Producten | I.D. Trading B.V.
I.D. Trading B.V. supplies a wide range of users of high quality microfiber cloths. Very competitive for the industrial sector and interesting for the consumer market. With an own design agency, we are very flexible to realize a complete sales plan In collaboration with you. Being a manufacturer of microfiber cloths, we produce at very attractive costs. 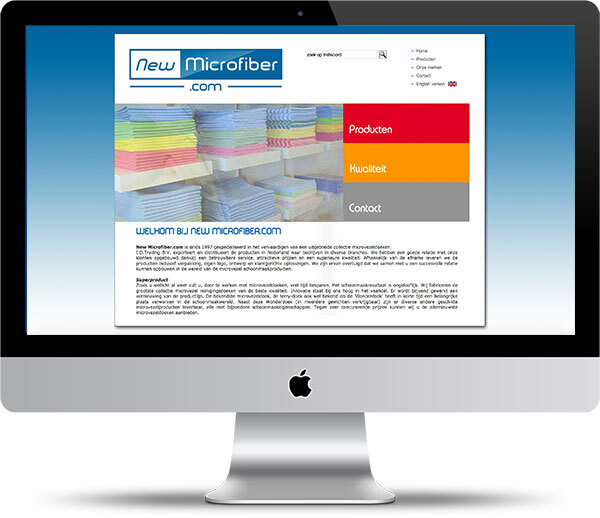 For more information visit newmicrofiber.com and have a look at all our products. Product line I.D. Trading B.V.